eGift Cards available for all occasions! 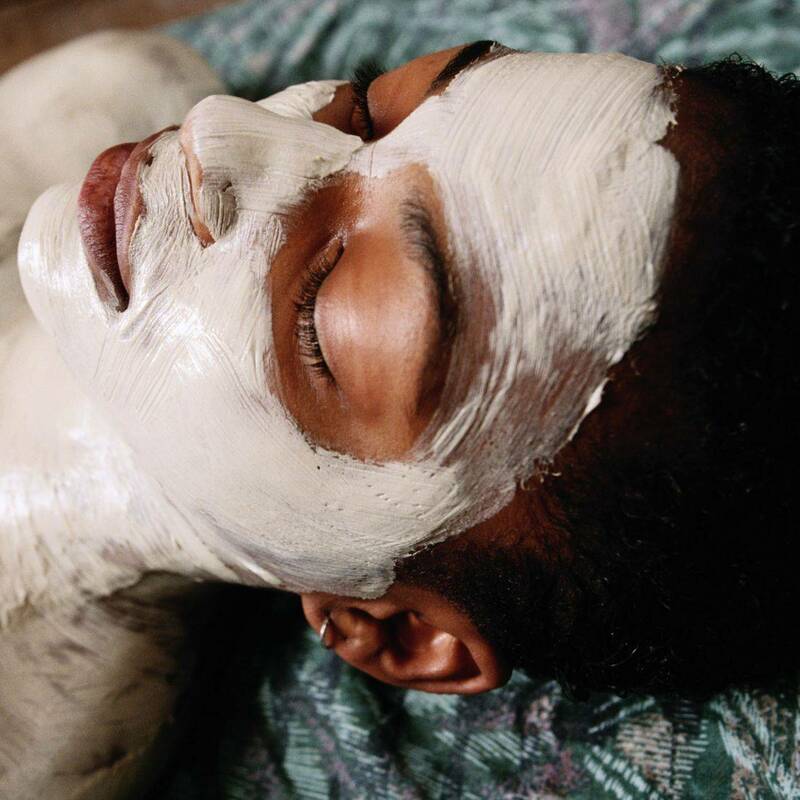 ​Discover Luna Wellness Massage & Skin Care signature menu of rejuvenating massages, energy work, fa​cials, body therapies and waxing services. At Luna Wellness & Massage, we are devoted to personal well being. 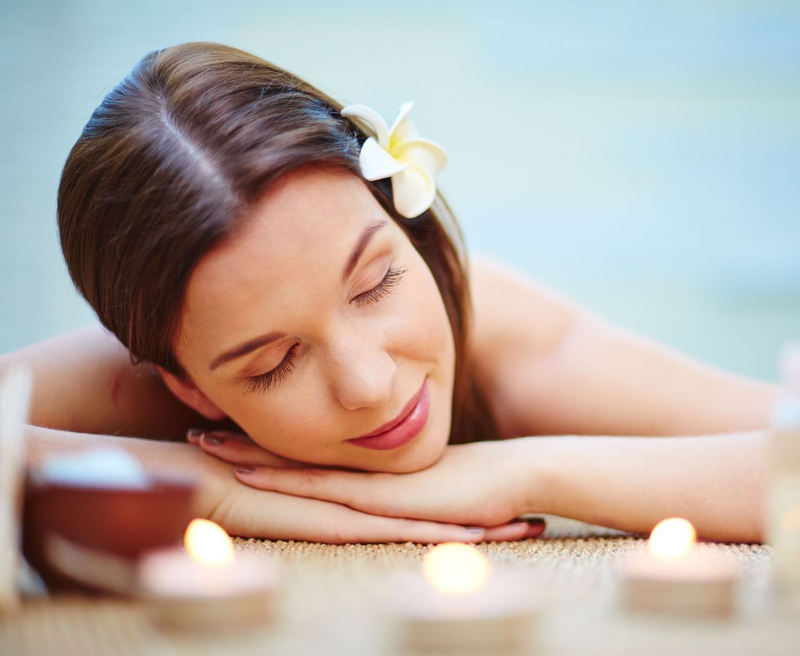 We provide a warm, relaxing and peaceful environment where your daily worries and stresses melt away. Our commitment is to maximize wellness by nurturing your mind, body and spirit. Take a deep breath, and leaving the outside world behind as you start your treatment to replenish your body’s natural balance. ** ALL appointments are reserved with a credit card. Groupons are only valid on Mon, Tues and Thurs. Massage will help alleviate pain, loosen tight muscles, prevent injury, recover from injury, reduce stress, relax and just feel better.